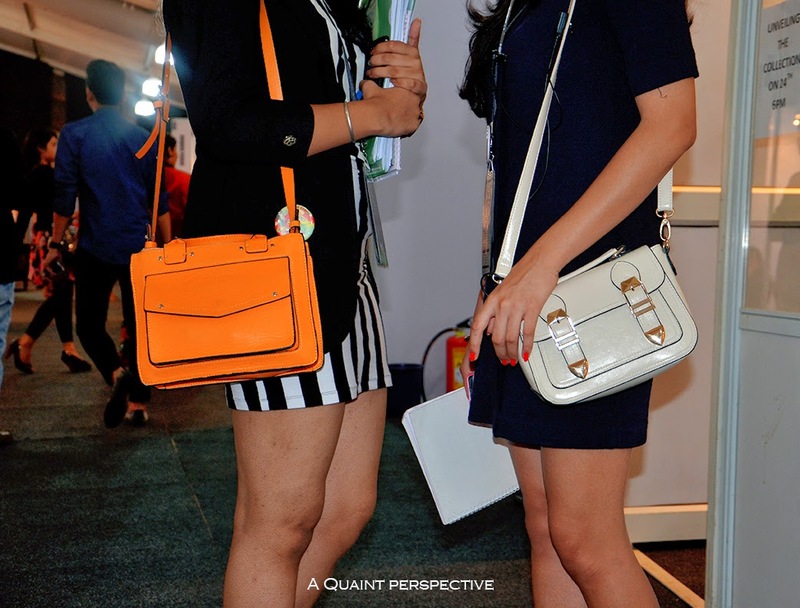 The chic ladies with their trendy handbags at LIFW. The trendy bags and vibrant colors attract more attention and some of the bags shown in this blog is very stylish and the bags can also be purchased online. Handbags are my favorite accessories.They make my outfits complete.I love buying various kinds of them.My favorite are the Coach handbags.They are amazing.